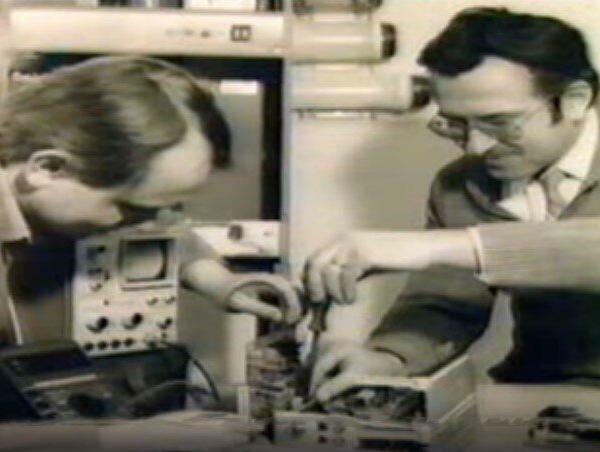 HÖRTIG Rohrpost looks back on more than 50 years as manufacturer of pneumatic tube systems. The company was founded in 1967 by the engineer Bruno Hörtig, who initially called it “Rohrposttechnik, Fernmelde- und Uhrenanlagen Bruno Hörtig”. At that time the company has not yet specialized in pneumatic tube systems, but it soon became apparent that these systems for in-house transportation would form the core of the business. The company’s product portfolio was streamlined and it was renamed. Thus Bruno Hörtig laid the foundations for a specialized product line and continuous growth. In 1995 Dipl.-Ing. Martin Hörtig took over first software development and then the corporations management. He continues the strategy of his father in a goal-oriented manner, yet focusing on the opportunities offered by newest technological innovations in electronics and system integration. In the current environment of complex interacting technologies, just as before, competence, technical know-how and innovative, up-to-date products and services are our top priorities. We offer state-of-the-art machines for nearly every application area due to our extensive R&D. The internal R&D teams and our collaborations with universities on novel transport solutions for the future are expanding areas in our business. Consequently we can react to diverse and complex customer needs and realize technically advanced innovations in a global trading and sales environment. More than 50 years company history prove our expertise.